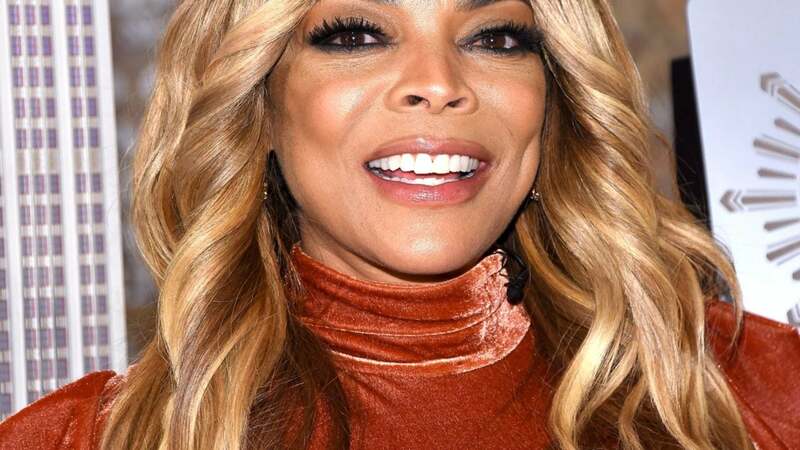 Wendy Williams has issued an apology after fans voiced concern over her health following Thursday’s episode of The Wendy Williams Show. The host explained that a combination of things, including pain medicine for her fractured upper arm and her thyroid condition contributed to issues on Thursday’s show. Williams also shocked viewers last year after collapsing on her set, later calling the moment “really scary.” Months later, Williams revealed that she had been diagnosed with Graves’ disease and took three weeks off of her eponymous talk show to focus on her health.